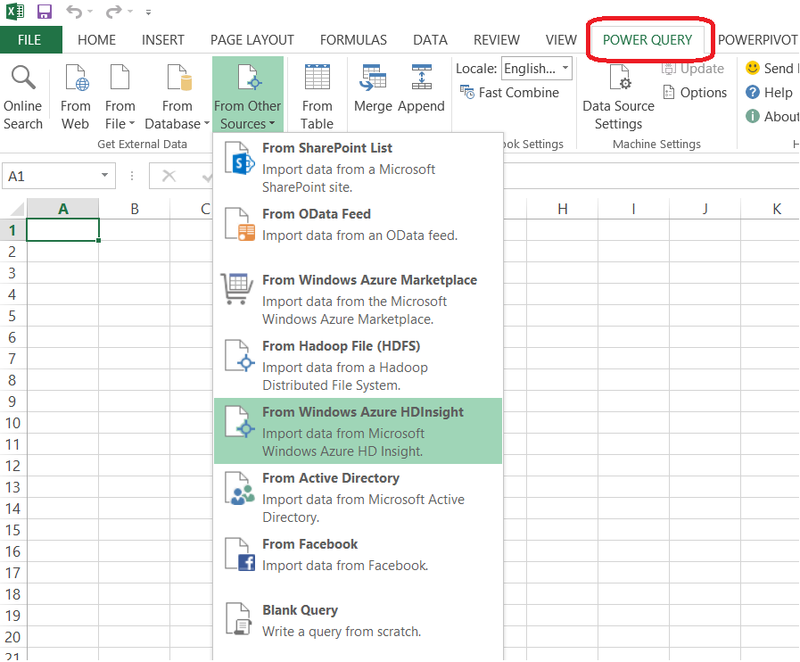 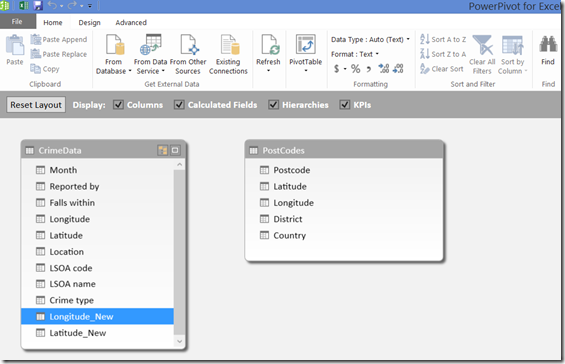 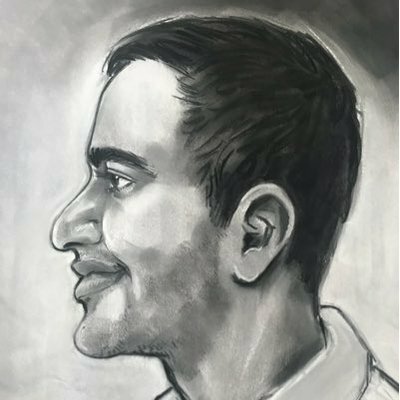 Power Query is an excel Add-in which allows you to connect wide variety of data sources. 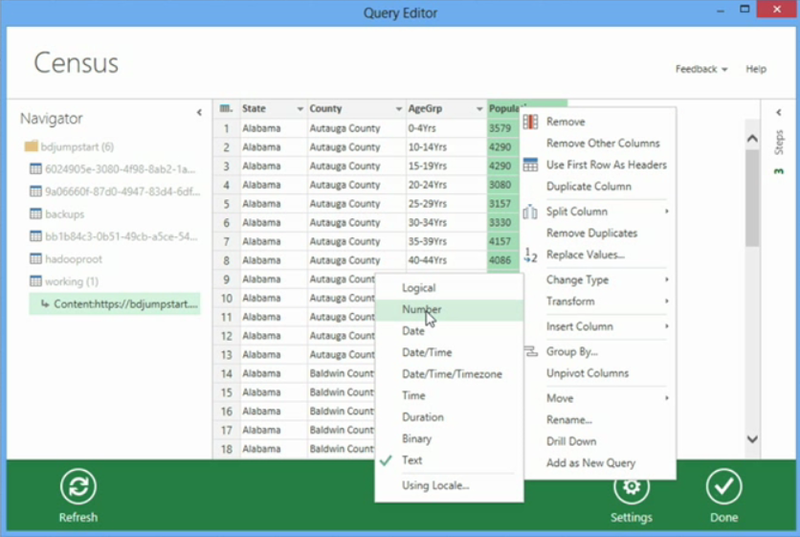 Power Query has an intelligence to find a data set on a webpage. 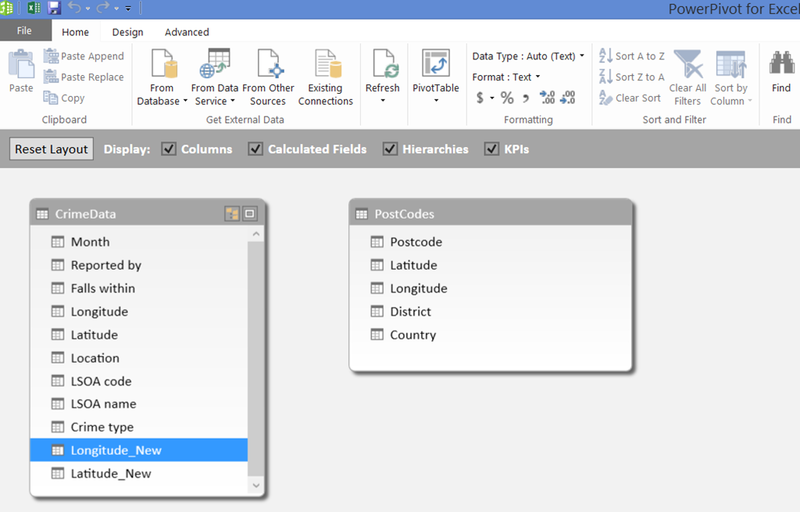 Once you have the data set you may notice that is not in right shape. 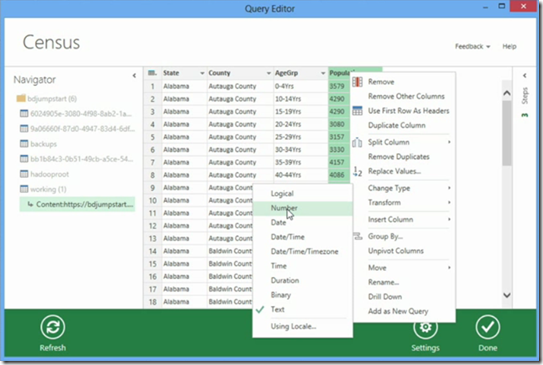 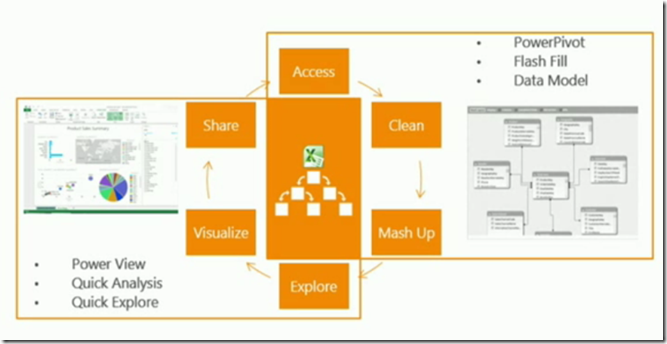 Using Power Query you can combine data sets using join, merge operations. 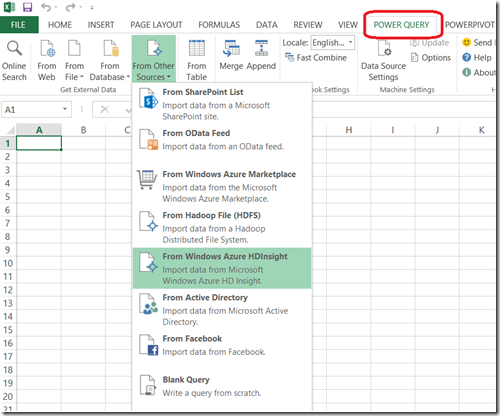 Power Query generates the script when you are performing the steps in loading and cleansing the data and later that script can refreshed with a button click. 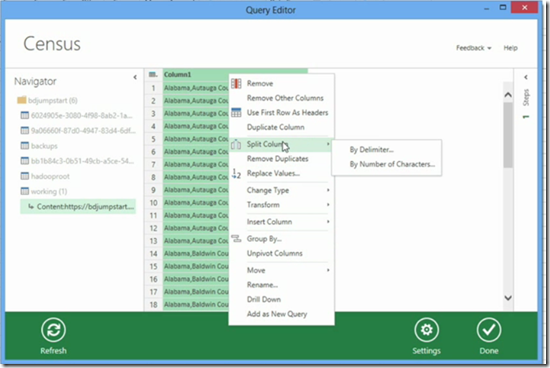 The Power Query can be downloaded from here. 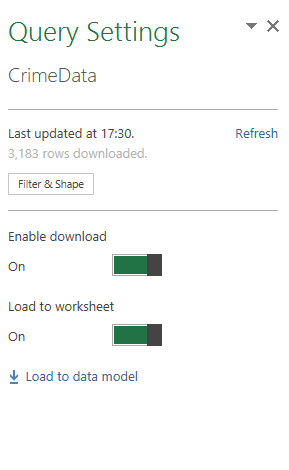 Now using Power Pivot you can feed this dataset into data model. 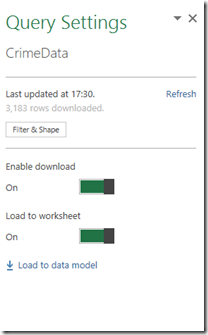 Power Pivot creates an in-memory BI semantic model within excel. 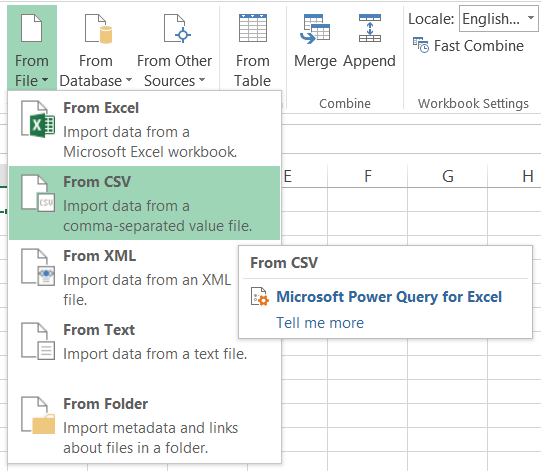 The various options that you can use to mash-up the data are like removing the unwanted columns and duplicate values. Other options like Group by, pivoting and renaming the columns can be used on data.